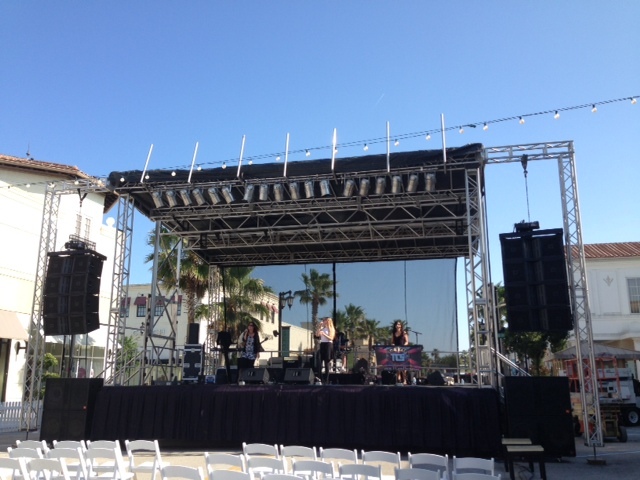 Southern Sound and Lighting was proud to partner with Center Stage Events to produce “Taste of the Town Center” for the St. Johns Town Center, a Simon Property. 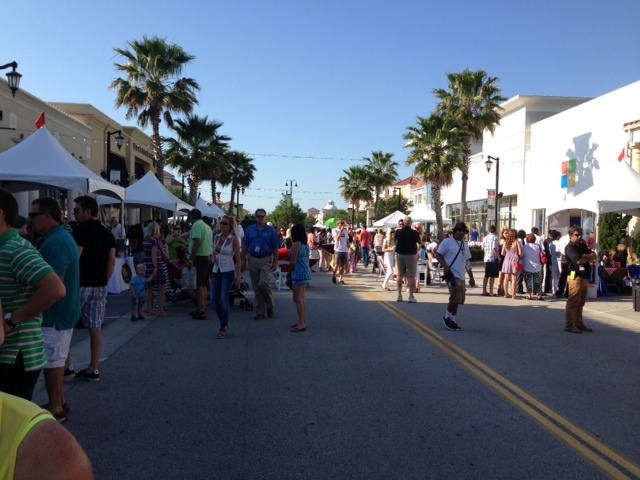 For the first time, the St Johns Town Center hosted this event, celebrating all of the restaurants that are located on their property. 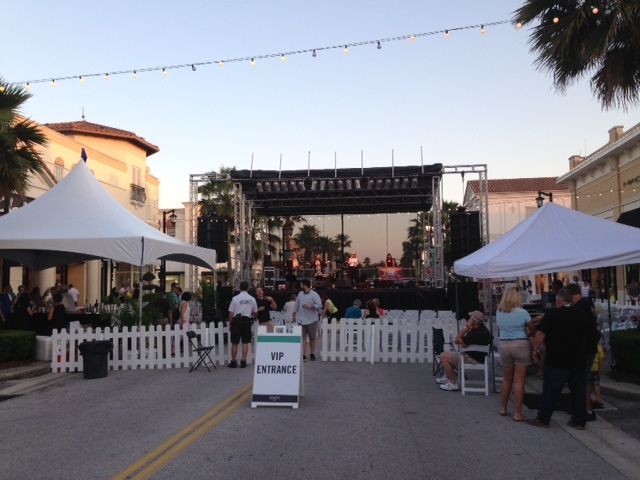 The main street of the Town Center was shut down to accommodate this ticketed event. 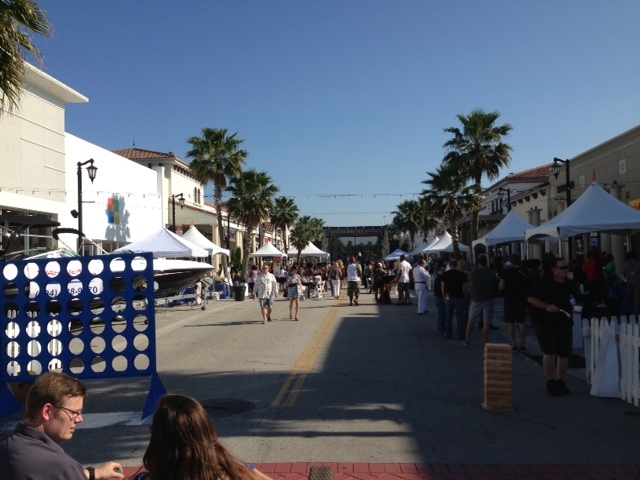 Food vendor booths lined the streets allowing guests to get a “taste” of each restaurant. At the end of the restaurant row, sat a mobile stage where an Orlando Band rocked cover songs and entertained the crowd of people.